This page is dedicated to the XpressGa commuter bus services offered within Henry County. There are four Park & Ride lots serving Henry County with four routes connecting these locations to Atlanta. The XpressGA plans for future service are broken into Horizon 1, implemented in 2015, and Horizon 2 & 3. Horizon 2 is slated for FY 2016-2021; whereas, Horizon 3 is slated for FY 2022-2026. Horizon 1 was approved in August 2015 and made improvements to bus routes and route frequency. These improvements were put in place at no additional cost. 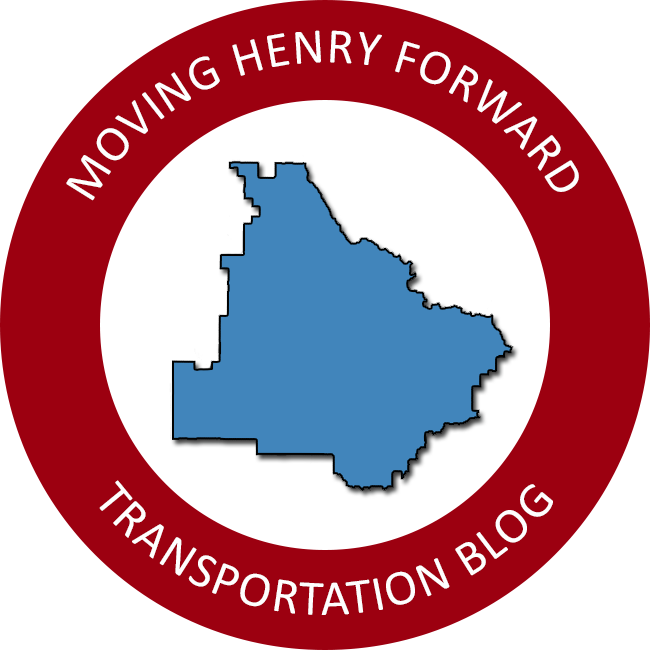 Two additional Park & Ride lots are planned to further serve Henry County. Expanded service will be added after the lots are completed. The first lot will be on Jonesboro Road near the new I-75 express lanes interchange. This project is being partially funded by a $3.5 million grant from the state-level GO! Transit Capital Program. The estimated completion date is September 2018. The second lot will be an expansion of existing facilities within the Stockbridge area to provide new service between Henry County and Hartsfield-Jackson International Airport. Cost estimates from XpressGA for the two new projects are shown below. An additional Park & Ride project mentioned is building a new Georgia Regional Transportation Authority owned Hampton lot. The current Hampton lot is borrowed parking from the Atlanta Motor Speedway. There are no Horizon 3 improvements planned for Henry County.